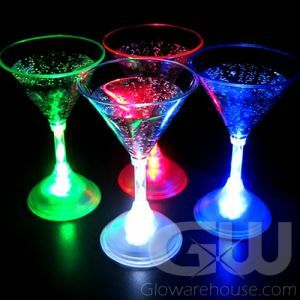 - Fun, Bright Light Up Margarita Glasses! 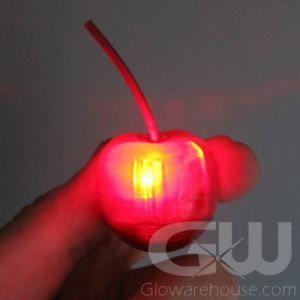 - 8 Color Settings to Choose From! - Full Size Classic 12 oz Margarita Glass! 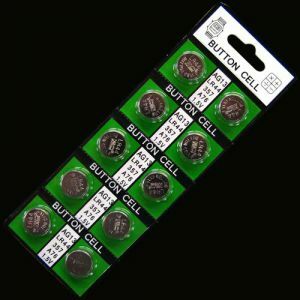 - Fiestas! Backyard Fun! Pool Parties! It's time to hire a mariachi band because it’s margarita party time! 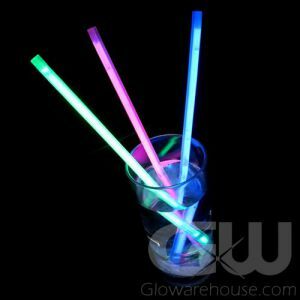 If you want to kick start the festivities and light up the fiesta you are going to need some Multi Color Light Up Margarita Glasses from Glowarehouse.com! 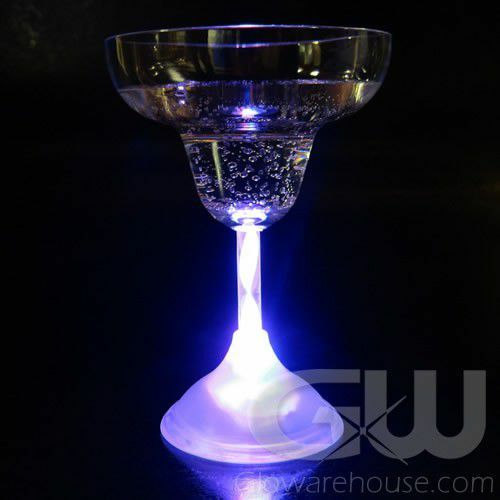 The perfect drinking glass for any party, these Light Up Margarita Glasses have eight separate color modes to choose from, all easily accessed by clicking the power button on the bottom of the glass. 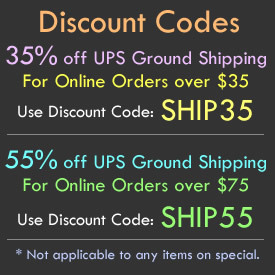 Watch as a brilliant stunning array of colors transition from solid colors, to gorgeous color blends, to the color changing "Rainbow" setting. True Fact: Margaritas taste better and look better when served in Multi Color Light Up Margarita Glasses! 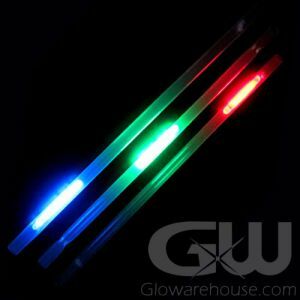 The Multi Color Lighted Margarita Glasses from Glowarehouse.com are lit from within by internal LED (light emitting diodes) that shine up through the center stem of the glass to create a beautiful light effect. 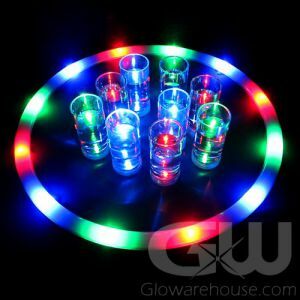 If you want to make sure your next party will “go down in history,” serve your guests margaritas in Multi Color LED Margarita Glasses from Glowarehouse.com!